The long days of winter have finally ended and spring has officially arrived. Winter is typically very harsh on your skin. It is not uncommon to develop dry flaking patches and areas of discoloration. During the spring, it is time to render aid to your body and clear up the wintertime damage. You can repair your skin by altering your skincare routine to better fit the climate. There are also cosmetic procedures that will give you a renewed and vibrant appearance. Exfoliate: It is time to remove those dry patches that have built up over the winter months and renew your appearance. You can opt to purchase an over-the-counter exfoliator to use at home or you might want to consider a cosmetic procedure such as a chemical peel or microdermabrasion to achieve longlasting rejuvenation results. Moisturizer: During the winter, you probably slather on a thick moisturizer in an attempt to trap in the moisture on your skin’s surface and protect it from the drying effects of the cold. During warm weather, put away your winter skin moisturizer and use one with a thinner consistency so your skin has a chance to breathe. However, make sure that the brand you choose is rich in helpful skincare emollients. A great treatment to try an get hydration back into the skin is the HydraFacial. Sunscreen: Premature aging and an uneven complexion are typically caused by harmful UV rays. After months of being cooped up because of adverse weather conditions, your skin is delicate and highly susceptible to UV rays so make sure you apply sunscreen before you head outdoors. 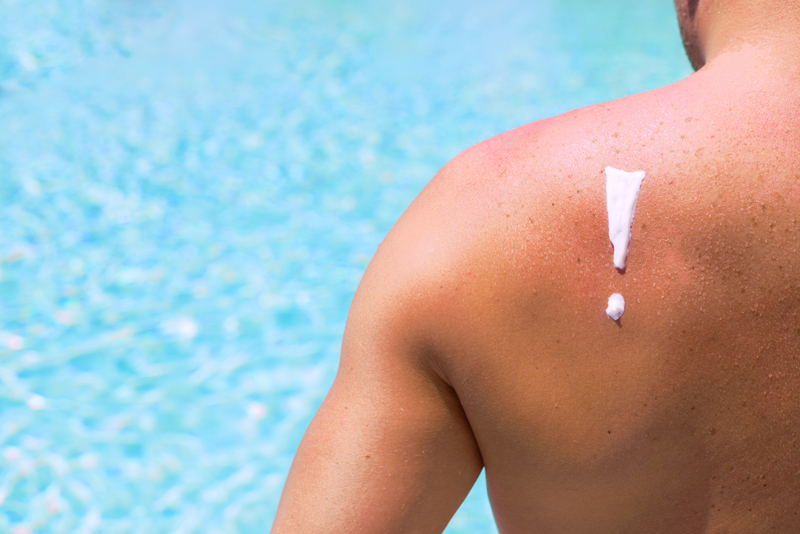 Also, remember that sunscreen wears off throughout the day so you will need to reapply. Eye Cream: During the spring months, the sun’s rays are harsh and can cause you to squint excessively. Wearing an eye cream that has high antioxidants and peptides soothes the delicate area and prevents unwanted wrinkles from forming. A product that contains niacinamide also reduces the appearance of under-eye crepey skin. Also, wear large sunglasses to avoid squinting and protect the skin around your eyes. Water: When the temperature starts to raise your body loses valuable hydration. Your cells shrink and your face looks haggard with fine lines. It also takes on a dull texture. Increasing your water consumption renews and plumps your skin’s cells which reduces the appearance of fine lines and wrinkles. Lighter Makeup: Just like your moisturizer, spring is the time to go with a lighter foundation routine. Store the heavy foundation and bring out something lighter that stands up to the heat better. Many foundations come as a combination foundation and sunscreen for added protection from harmful UV rays. Contact Vargas Face and Skin Center to learn about the many cosmetic procedures they offer to turn dull winter skin into vibrant spring skin. They can help remove dry patches and even out your skin to eliminate or reduce fine lines and wrinkles so you can start the new season off right. Facelifts and Botox: Which is Right for You? 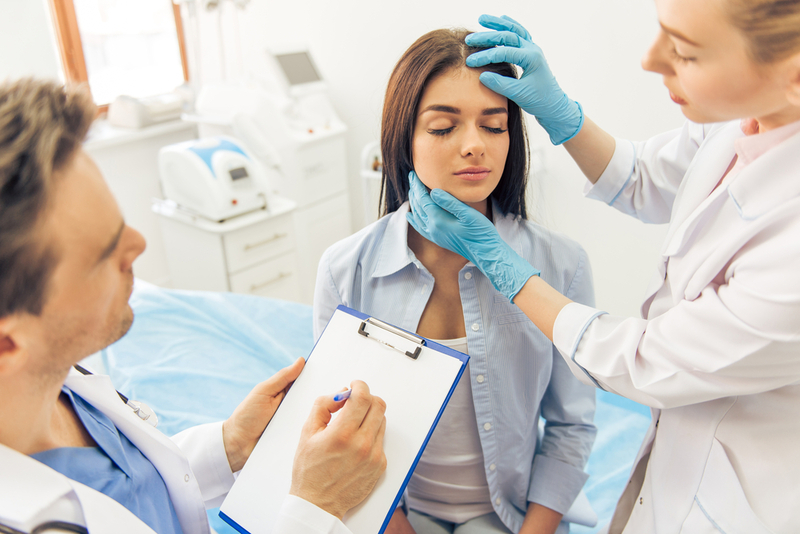 Botox injections or a facelift, which cosmetic procedure is better? 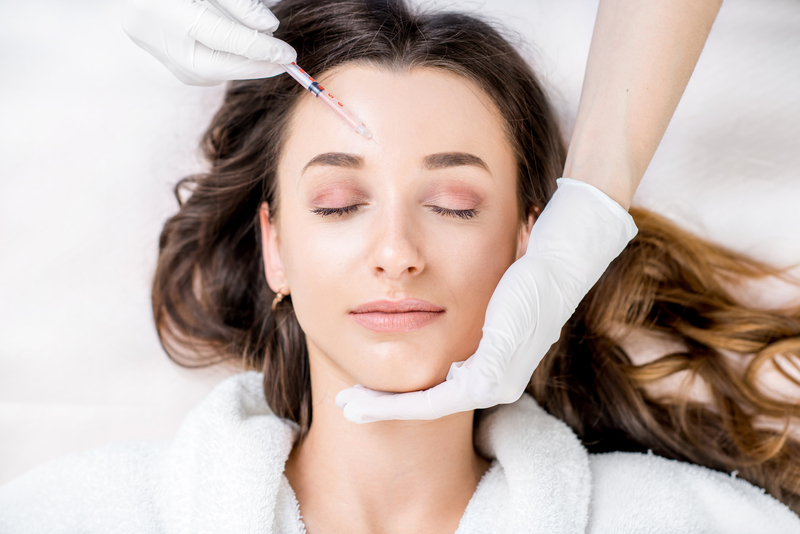 Is Botox a Safe Anti-Aging Option? Most people get a little freaked out when it comes to Botox. Everyone has heard a horror story or two about a Botox job gone wrong. The reality is that Botox is completely safe as long as it is administered by a licensed professional.